Anatex has enjoyed an exciting history and we look forward to sharing with our customers a successful and profitable future. 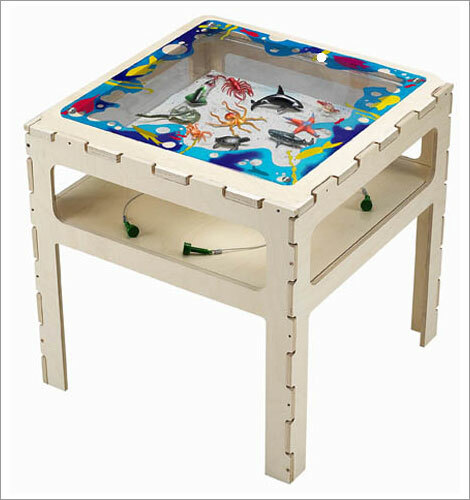 The excitement of city life is experienced on this table featuring everyday traffic congestion! Vehicles such as a passenger cars police cars fire engines mail trucks buses and ambulances travel the roadways trying to get to their various destinations. 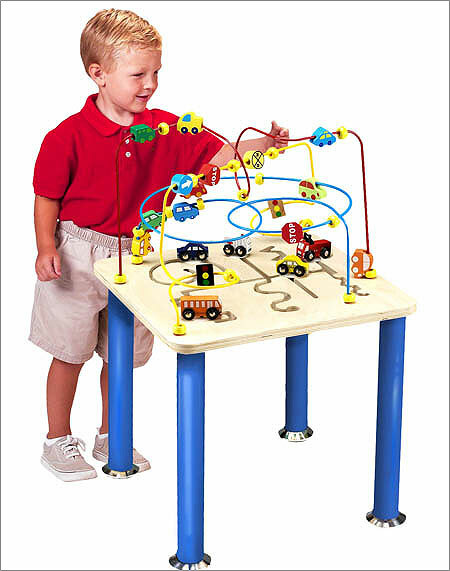 In order to do so they must backtrack and change directions to avoid oncoming traffic..
We offer high-quality products at amazing prices, from 30-70% off MSRP every sale, every day.Our low price guarantee assures you that you are getting a competitive, low price on this great Anatex TJ2005 Traffic Jam Rollercoaster Table. 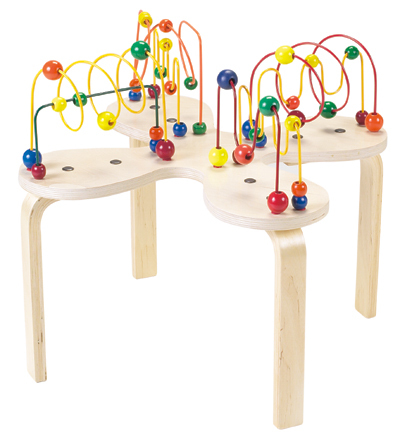 This item is currently available for the everyday price of $159.46, a discount of 5% off the list price. UnbeatableSale.com offers domestic shipping options for your convenience and even ships to many international locations. Don't forget to check out today's Unbeatable Deal for a great product at an unbelieveable price.